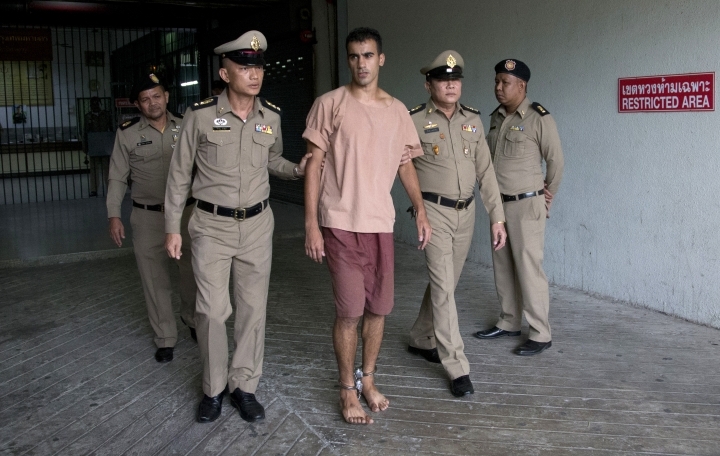 SYDNEY — Australian soccer authorities have canceled a game in Thailand to protest the continued detention in Bangkok of a refugee player who is fighting extradition to Bahrain. Football Federation Australia announced Wednesday it had scrapped the game against China, a scheduled warmup ahead of next month's qualifiers for the Asian under-23 championships. 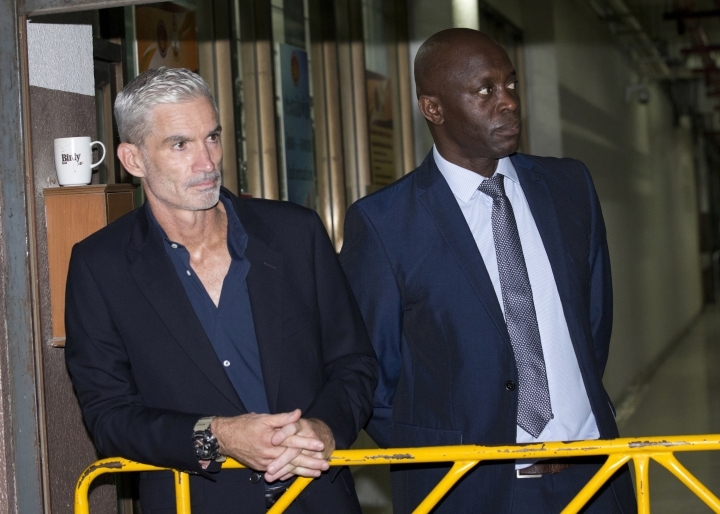 Former Australia national team captain Craig Foster and the Australian and international players' unions have been leading a campaign for the release of Hakeem al-Araibi, a refugee who lives and plays for a semi-professional club in Australia and has been held in Thailand since November at the request of Bahrain. "Australia's national teams are united in their support for Hakeem al-Araibi and we call on the community to continue to campaign for his release," Australia coach Graham Arnold said. The 25-year-old al-Araibi, a former Bahraini national team player, has said he fled his home country due to political repression and fears he is at risk of being tortured if he returns to Bahrain. Al-Araibi's supporters have said he should be freed and is protected under his status as a refugee with Australian residency. Foster and the players unions' have called on the International Olympic Committee to consider sporting sanctions against Thailand and Bahrain. The Australian government has urged Thailand to exercise its legal discretion to free al-Araibi, who told a Bangkok court on Monday that he refuses to be voluntarily extradited to Bahrain. Al-Araibi will stay in custody until an April 22 trial to determine whether Thai authorities will send him to Bahrain or release him so he can return to Australia. A chained al-Araibi yelled to reporters outside court as he was escorted by prison guards into Monday's hearing in Bangkok: "Please speak to Thailand, don't send me to Bahrain. Bahrain won't defend me." Bahrain wants al-Araibi returned to serve a 10-year prison sentence he received in absentia in 2014 for an alleged arson attack that damaged a police station, which he denies.